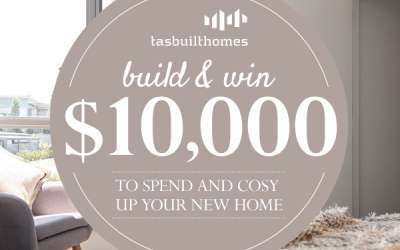 At Tasbuilt, it's all about you and your home. There are countless selections you can make to add your style and your signature. Remember, it's those finer details that will set your home apart. 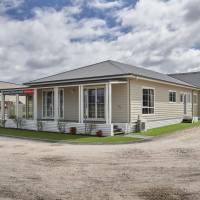 At Tasbuilt we specialise in building and delivering modular, prefabricated or "prefab" homes. 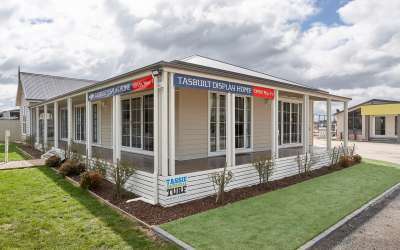 Take a look at the extensive options available for your new Tasbuilt home. 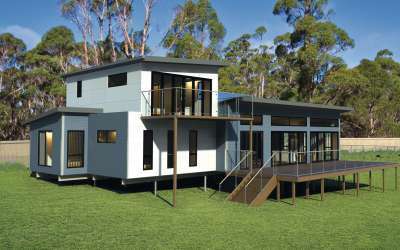 Tasbuilt offers a great range of superior cladding options for your modular home. 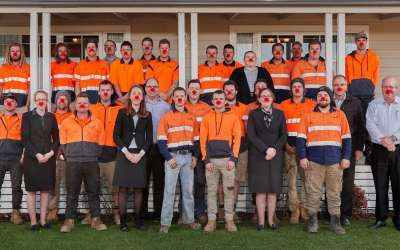 Maybe you’re after the warm feel of western red cedar, a contemporary render finish, or perhaps the classic brick. 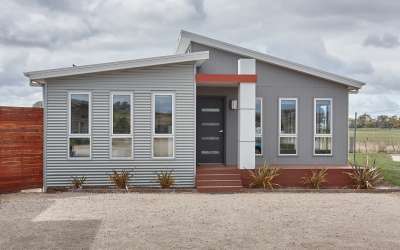 You may prefer the look of painted weatherboards, or perhaps you’d like to give your home some extra class and refinement with a range of architectural panels. 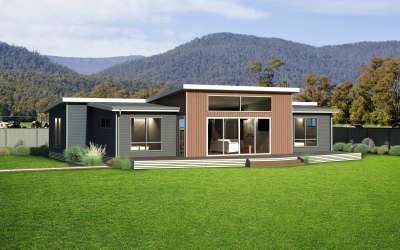 Whatever your individual style, we have the right cladding option for your modular home in Tasmania. The roofline sets the character of your home. 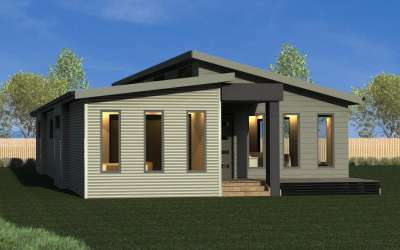 A traditional Dutch gable, a smart and stylish hip roof, or even a modern skillion or curved look; the design is yours. If you’d like to add extra character to your home consider a steeper (24o) roof pitch. Think of barbeques on long Tasmanian summer evenings, or a shady spot to unwind and enjoy a cool drink on a hot day. 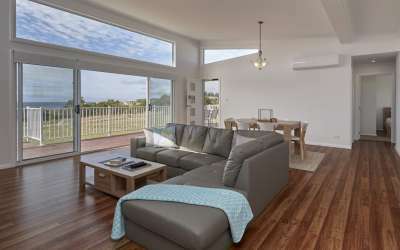 Your outdoor area could be a cosy, wrap–around verandah for the family, a huge open deck to fit a crowd, or somewhere just big enough to sit and watch the world go by. 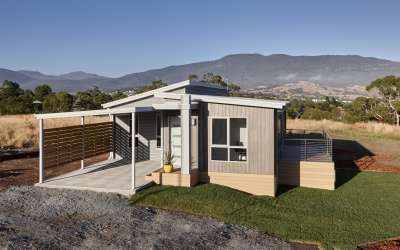 A Tasbuilt deck is solidly constructed, and all exposed timbers are painted or stained. A variety of balustrade options are available to complement the individual style of your new modular home. Protect and secure your vehicles from the elements. It doesn’t matter whether it’s a shopping car, the family car, a boat, a caravan… we can build something to suit. 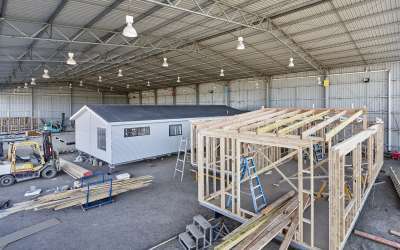 A carport or garage can be incorporated under the same roofline, or built totally separate from your home. 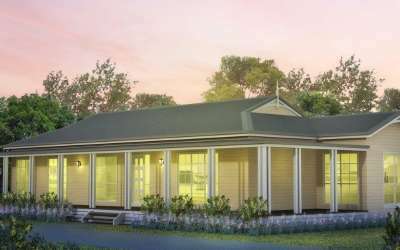 Filling in the underside to ground level gives your prefab home a truly finished appeal. Skirting is available in many styles, and painting and an access door are included. 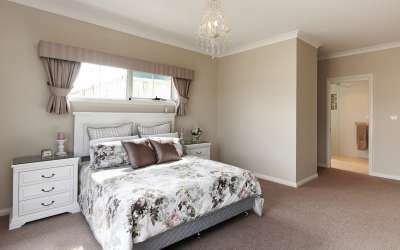 Do you need that little extra space for a comfy sofa, or some more room in your bathroom or laundry? 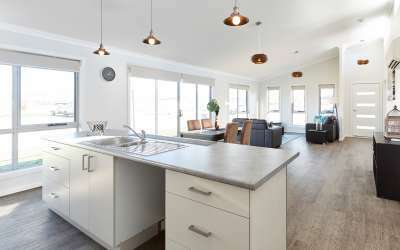 You can add space and character to your modular home with a bay window, or by extending some of your exterior walls out to the line of the eaves. 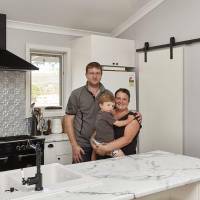 Design your dream kitchen with the help of our professional and experienced kitchen suppliers. 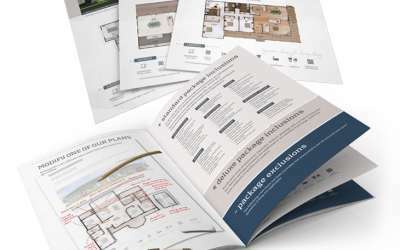 The layout, design and materials are all up to you. 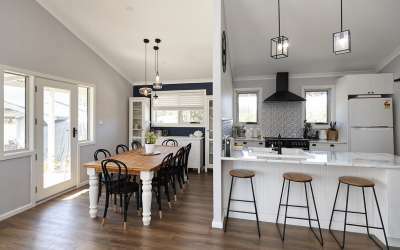 Options include down-lights, bulkheads, stone bench-tops and more. Contact us for further details. Whether you select our standard range of bathroom fittings, or choose your own, your bathroom or ensuite does not need to be a dreary, cramped room at the back of your house. A Tasbuilt bathroom is crisp, light and spacious. 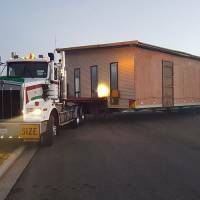 For more information about the options available for your Tasbuilt prefab home please contact us today.